It’s a seemingly contentious issue: is long-term consumption of coffee bad for your health? For this most consumed drink in the world (after water), this becomes an important public health question! The behavior of the media is bipolar, often portraying coffee as beneficial one day and life-threatening the next, based on the conclusion of the individual research study hot off the press. To have a definitive answer, I started doing research on whether coffee is good or bad for your health. Amazingly, I came across this video from YouTube (our educational central nowadays), which very clearly explained and summarized research studies that should put the notion “drinking too much coffee is bad for you” to rest. It’s only a seven-minute video and I have the link HERE. 1) Coffee consumption is associated with: decreased risk of cardiovascular disease, stroke, cancer, liver disease, type 2 diabetes, Alzheimers/Parkinsons, and all-cause mortality. It even decreases the risk of erectile dysfunction, according to researchfrom my school. 2) Most of the studies discussed in the video are “systematic review” or “meta-analysis”, which means data from individual studies are pooled together by researchers and analyzed to find conclusive evidence between a risk factor (coffee consumption) and disease. Meta-analysis is considered highest level of research evidence, and all the evidence points to coffee being beneficial (see #1). 3) Most important point: we are simply not drinking ENOUGH coffee! 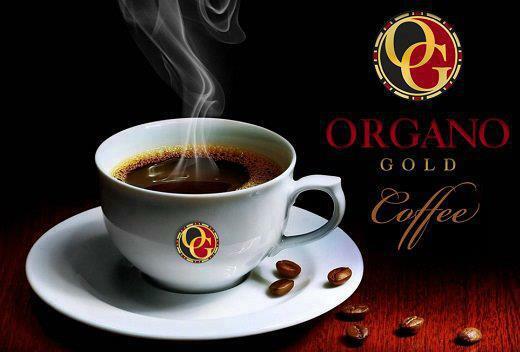 In most of the studies, those that consume 3-5 cups of coffee (8 oz) had the lowest risk of diseases. In the type 2 Diabetes study, those who drank 6-8 cups (!!) had the least risk! The evidence from the literature is OVERWHELMING. I used to feel bad about drinking 2 cups of coffee, fearing ill effects. Now I know the HEALTHY number is between 3-4 cups, time to up my game! But that’s just research on coffee alone. Here at PWC we carry a special blend of coffee that is infused with a “superfood”. This superfood has a myriad of health benefits based on Traditional Chinese Medicine AND current research, and syngergistically increases the beneficial effects of coffee. We will have special Health and Wellness Seminars this month to discuss the effects of this superfood and provides FREE tasting of the delicious coffee. The dates are July 13th (Wed) at 12:05 pm and July 23rd (Sat) at 1:30 pm. Please join us and let us know you are coming, as seating is limited to the first 10 people!